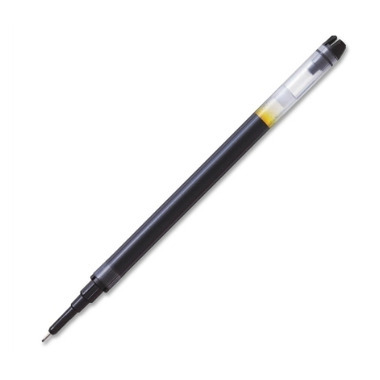 Techpoint Liquid Ink Refills provide pure dense liquid ink that combines with the pens' high tech ink delivery system to give you smooth, skip-free writing. Pens can be used on airplanes without problem, as the refill technology eliminates leaks due to air pressure changes. This product has not been rated... Be the first to rate this product!